At a.i. our reason for being is to support advisers in delivering inspiring, empowering wealth management experiences. Why? Because we believe that financial wellbeing is one of the most powerful things that any Australian can experience. 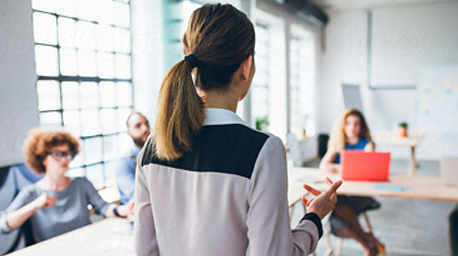 With the guidance of a trusted adviser, people can better understand their financial position, make informed decisions, see new possibilities, and ultimately achieve their goals. And by providing advisers with the tools they need via one intelligent and simplified digital advice platform, we are proud to make the financial advice industry more accessible, efficient and sustainable. Our reason for being – to make quality financial advice, tools and education more accessible for all Australians. Challenging the norm takes courage, but we believe that’s the only way to achieve new levels of excellence. Our purpose is to equip advisers with the tools and knowledge they need to work more efficiently, and nurture stronger client relationships. Through forward thinking and bravery, we harness the power of innovation to create meaningful change. We wouldn’t be where we are today without our people and partners. Together, we create, build and innovate to make a collective difference. Knowledge is power, and we are mindful to help people learn in the way that suits them as an individual. By focusing on the digital world, we’re supporting an ecological financial services industry that’s more environmentally responsible. Unnecessary complexity has no place in our world. We keep things beautifully simple, streamlined and efficient. The best talent in the business sourced from far and wide. 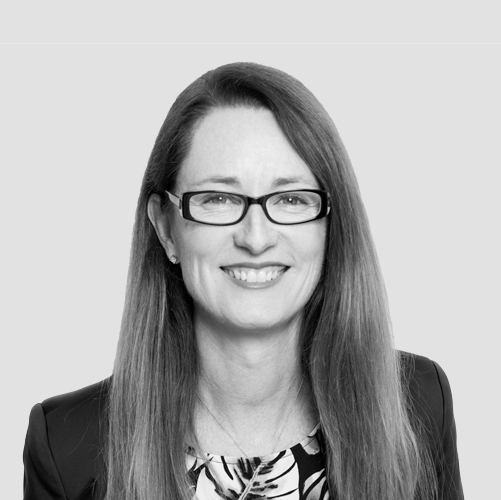 Jacqui’s 10+ years’ experience in Private Wealth, coupled with previous experience in telco and technology industries, united her background in Fintech. 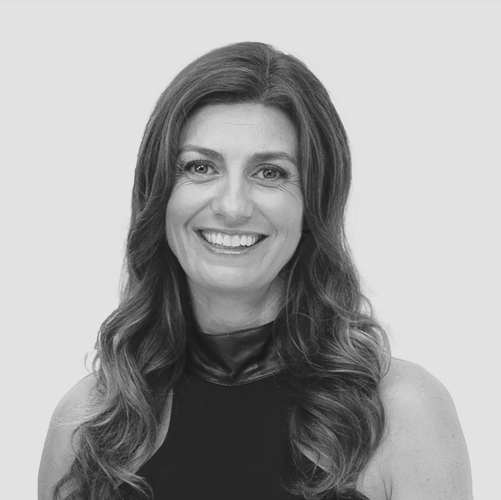 Jacqui is passionate about Goals Based Advice, Customer eXperience, Human Behavioural Science and Artificial Intelligence, the foundation of the innovative a.i. software. Jane was Technology Program Manager at AMP with 12 years experience in delivering large, digital enterprise platforms. 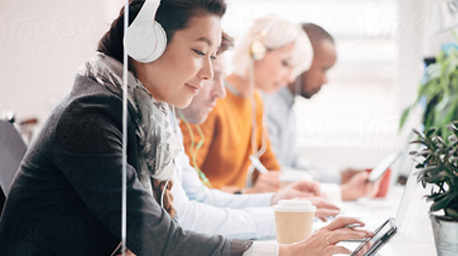 These included AMP’s internet banking, eCommerce for AMP’s Superannuation Administration Platform and the Digital front end system for AMP Japan. Alex is a passionate software engineer with over 20 years' experience building solutions of high complexity, scalability, and performance, for a range of industries, from telecom to education to travel. Systems built by Alex are used in many countries spanning several continents, including the US, Europe, and all across Asia Pacific. Since 2015, Alex has been working in the Financial Advice industry, making a better and more contemporary customer experience via the use of technology and innovation. Angela is a financial services professional with over 20 years experience managing operations teams, as well as consulting on large scale business transformation programs. Specialising in business process re-engineering Angela is a Segla International Certified Lean Six Sigma Black Belt and has been responsible for establishing the advice intelligence operations and support systems. 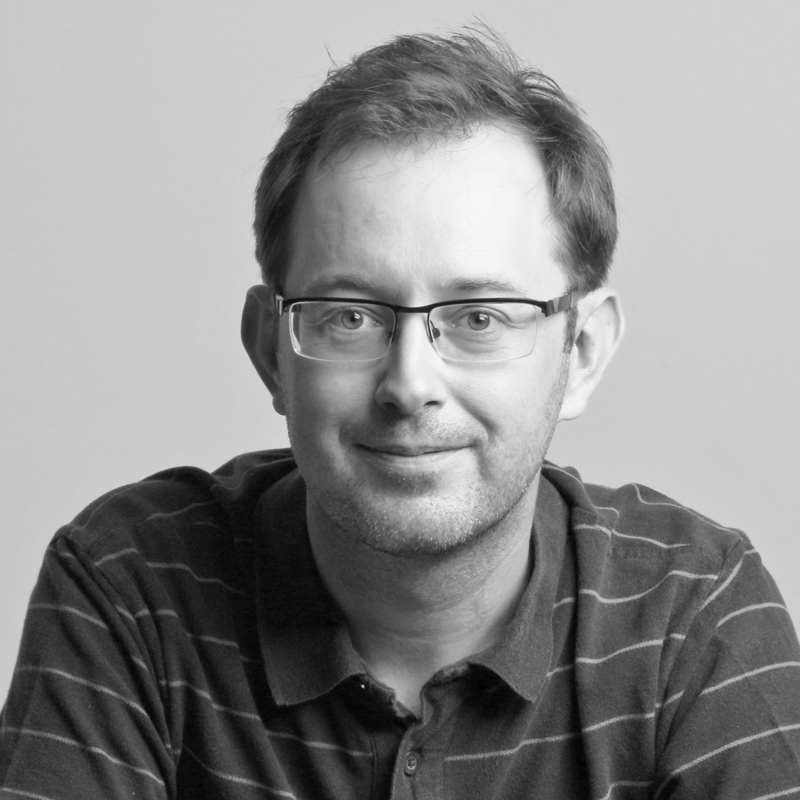 Adam is responsible for the design and delivery of advice documentation. With 14 years of industry experience, Adam serves as a key subject matter expert in financial planning processes and compliance. He holds an Advanced Diploma of Financial Services (Financial Planning), Certificate IV in Mortgage Broking and is a Six Sigma lean practitioner. Adam has worked across a variety of financial planning businesses, mid-sized dealer groups through to a large institutions. 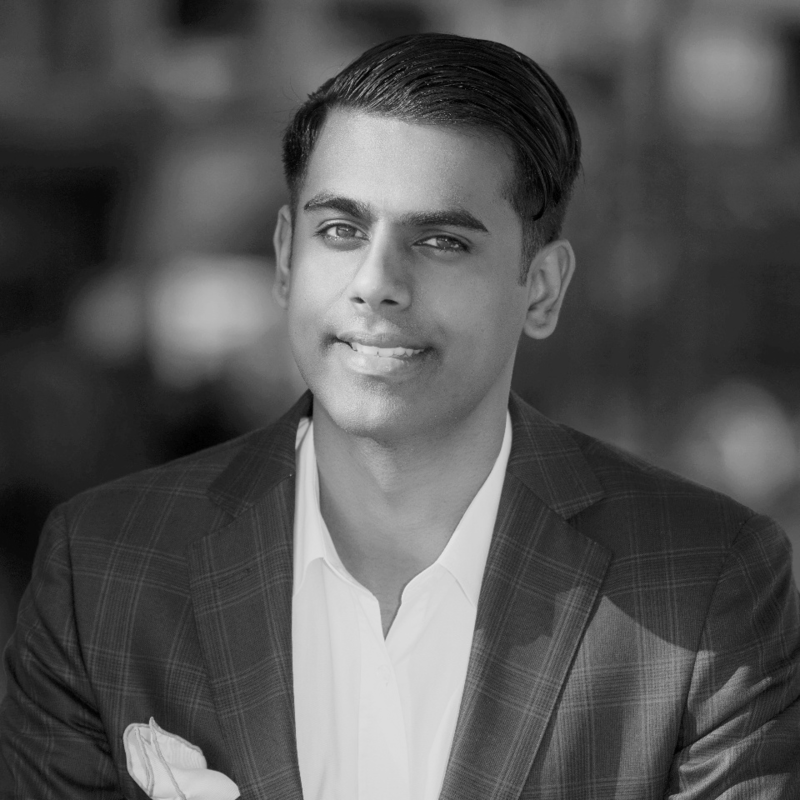 He has worked with all the major financial planning software platforms and has been primarily focused on the industry’s shift towards goals-based advice for the past 3 years. He is passionate about creating robust tools and processes for adviser to deliver high quality, compliant advice. Fraser built and managed his own successful financial planning practice and provided ongoing mentorship and coaching to new advisers through leadership roles with the Association of Financial Advisers (AFA). Fraser is a.i. 's evangelist, he uses his extensive experience in Goals Based Advice and compliance to help other advisers to successfully grow their practices. 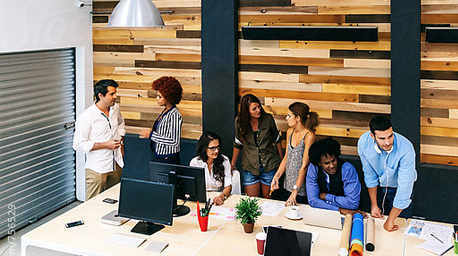 Building customer engagement via the a.i. software platform. James has worked in the Financial Planning industry for over 25 years, having worked for large and small dealer groups in support, project management and management roles. 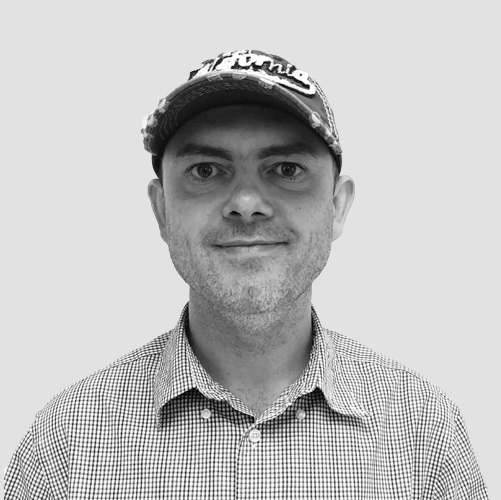 James has experience in financial planning software development, roll-out, upgrade and migration projects, and has a strong working knowledge of Xplan, COIN and Class. 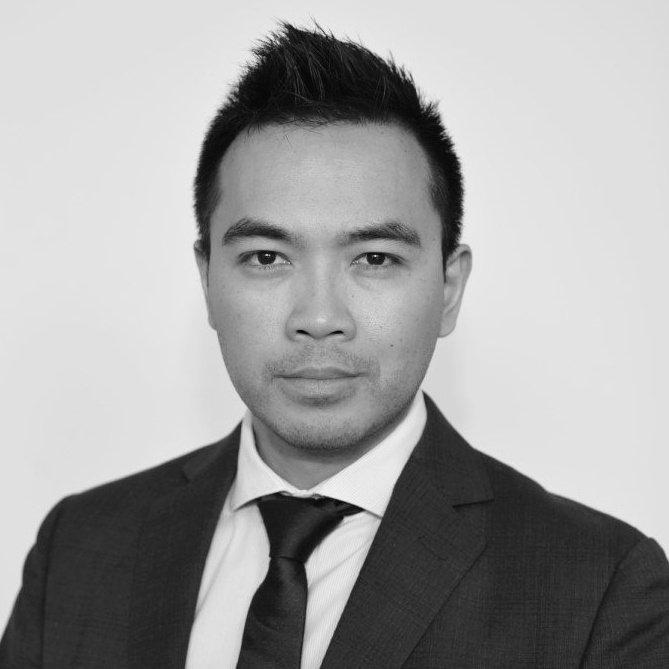 James has a bachelor of Commerce Degree, a Diploma in Superannuation Management and a Diploma in Financial Planning. 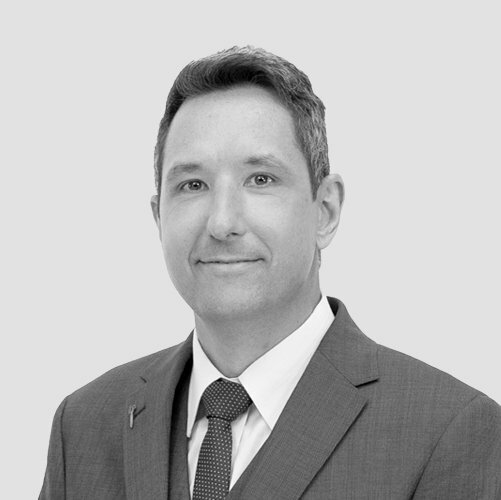 Craig has over 20 years’ experience in financial services holding various Senior Management and Consulting roles covering all aspects of Wealth Management. He’s had extensive experience within Advice representing multiple institutional licensees as product owner of their technology platform. Ash is passionate about the financial planning industry and with the rapid growth of fintech, he is determined to help advisers transition through the evolution of the adviser role. With over 10 years of experience in the financial planning industry, focusing mainly on advice technology development, he is an a.i product champion and is responsible for ensuring that a.i improves the whole advice process, creating greater efficiencies for practices. He strongly believes that a smoother advice process will result in improved financial literacy and improved financial outcomes for Australians. Ash holds a Bachelor of Commerce degree majoring in finance & economics and a Diploma of Financial Planning. Glenn initially spent time pursuing a career as a scientist in Environmental Biology for the Australian Museum before realising he enjoyed working more with people, and not starving. 15+ years' experience in financial services across wealth management, superannuation, funds management, insurance, government and technology. He has real-world experience across a number of wealth management platforms and software transitions including Xplan, Coin and Decimal. Glenn offers extensive experience in project planning, implementations, transitions, sales and training. His versatility demonstrates his dedication to delivery and application to achieve any objective put in front of him. Glenn prides himself on fostering strong business relationships through an effective consultative approach combined with accountability, positive attitude, empathy and effective decision making. 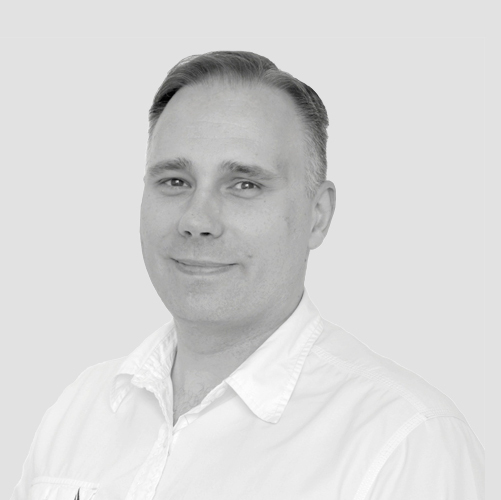 Cliff has over 12 years of professional experience in the IT industry servicing clients within the banking and financial sector. Focused on delivering customer centric solutions by understanding his clients’ needs and building strong relationships with his customers and various stakeholders in designing solutions centred on his customer’s objectives and their successful delivery. He works as part of a.i’s product development team building a goal based digital advice platform focused on delivering a new way of providing advice. David has been building UI since 1998 when dial-up internet still seemed like the new hotness. He heads up our Frontend at a.i. armed with coffee, a very lean stack and a team of super smart developers. 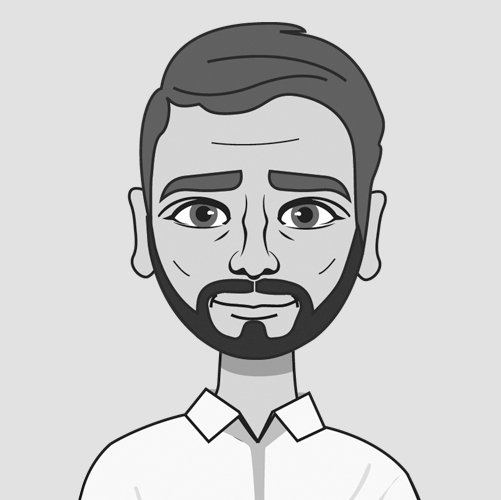 David is an active member of the development community, writing thought-leading blog posts and speaking about all things Frontend at events from local meet-ups to international conferences. 20 years of experience in a variety of industries: finance, email marketing, internet video, digital advertisement, e-commerce, healthcare, cybersecurity, insurance, gas and oil. Evan has worked with major financial planning software platforms and is passionate on the industry’s shift towards goals-based advice. He is heavily focused on further developing a.i’s support team’s practical experience, knowledge and support to exceed client’s expectations of a quality customer service. 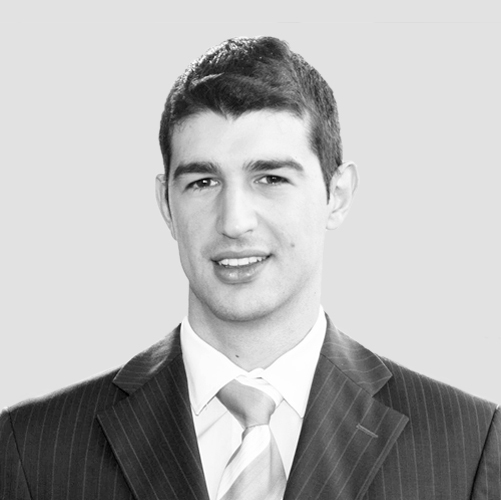 Evan holds a Bachelor of Business degree with an extended major in Finance and a Diploma of Financial Planning. Yvan is a qualified and experienced integrated graphic designer with over 15 years experience working in marketing departments. 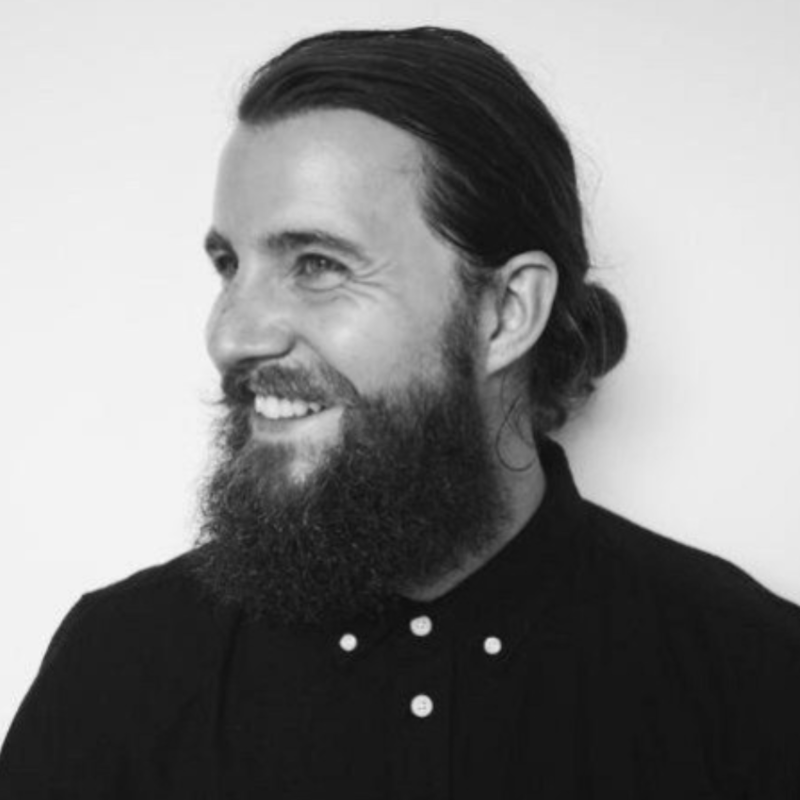 Some of his previous work positions include Lead Graphic Designer at rebel Sport and Graphic Designer at the Australian Institute of Company Directors, as well as other design/marketing positions held within the retail and education industries. His passion for design, branding and marketing has informed the person he is today; he is firstly a people person, a process maker and above all, a solution finder. Yvan holds a Diploma of Arts (Graphic Design) and a Diploma of Business Management. Looking for a career with a.i.? We look to find the best talent from across the globe. If you have what it takes get in touch today. Leaving you, time for you.